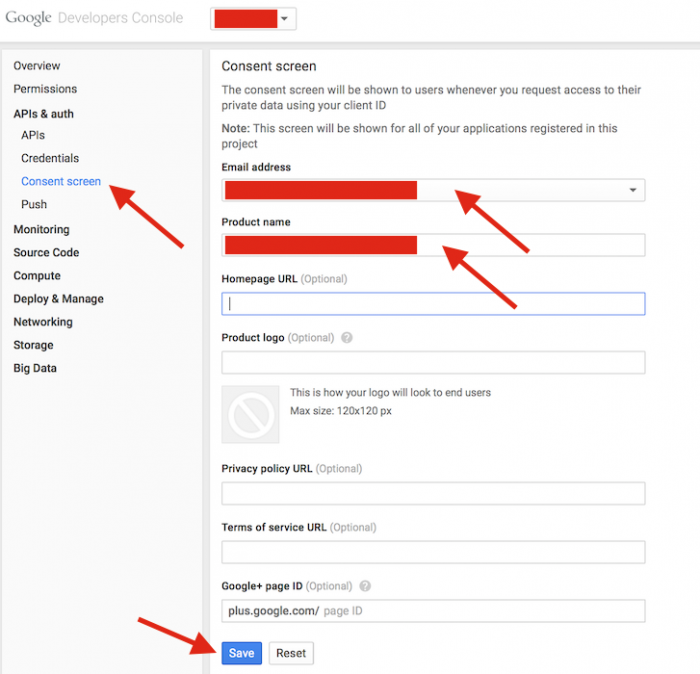 If you want to use the Google Plus API in your project, you have to create an app first. This is a relatively easy process and is described in the quick-start sample apps that Google provides, however here's another version with screenshots, because pictures are easier to follow than blocks of text. To create an app, go to the Google Developer Console and click 'Create Project'. Fill in the Project Name and the Project ID and click 'Create'. 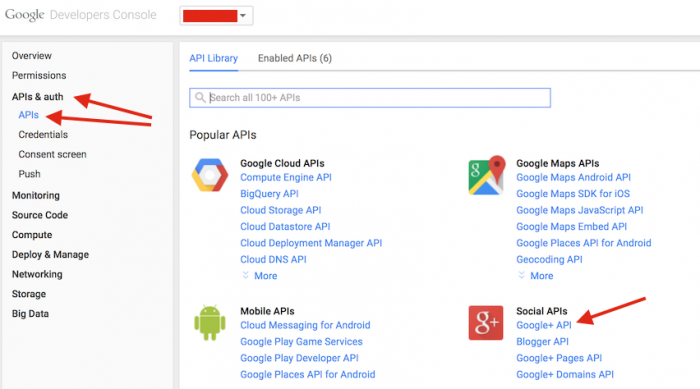 Navigate to APIs & Auth > APIs and under Social APIs click Google+ API. Navigate to Consent Screen page and enter your email address and the product name, then click 'Save'. 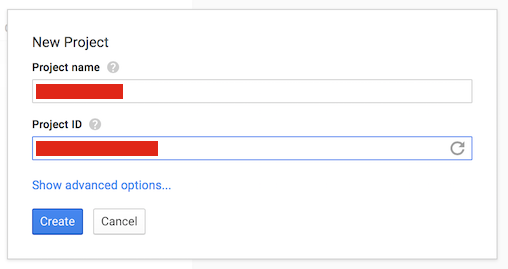 Once the client ID is created, the Credentials page will show two new important pieces of information, the client ID and the client secret. 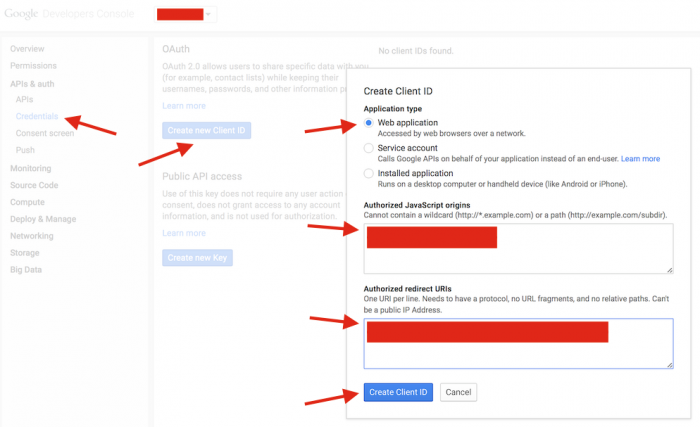 These are required for OAuth2 functionality used with Google+ API.